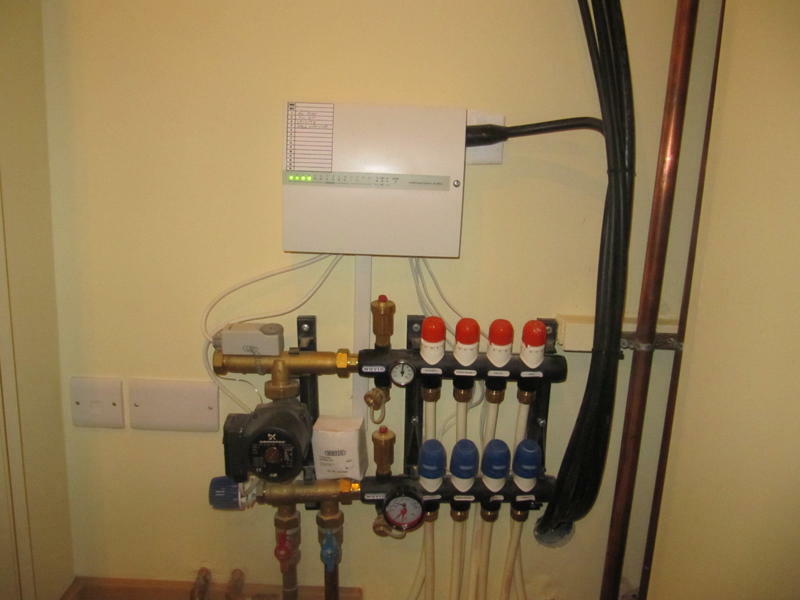 Our fully qualified, experienced gas safe registered gas engineers will ensure your gas fired water heating or central heating systems are safe, efficient and clean. Only by regular maintenance can the system be kept in the best condition, resulting in fewer breakdowns and lower costs. Gas safety is one of the most important factors in having a safe home and work place. The dangers that surround unsafe gas appliances are deadly serious, Anyone carrying out gas work must have a Gas Safe Register ID card.